First year collage I made for the boys! I don’t know who these kids are. Do you? They look too grown to be mine. Oh, nevermind. Yes, they’re mine. 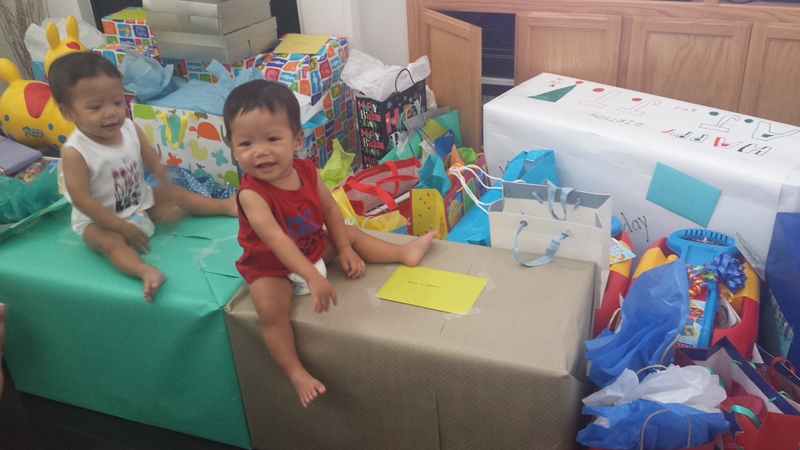 Quick recap of the week… opened a ton of presents from their 1st birthday! Can’t wait to post more pictures because I sure did Pinterest-it-up! 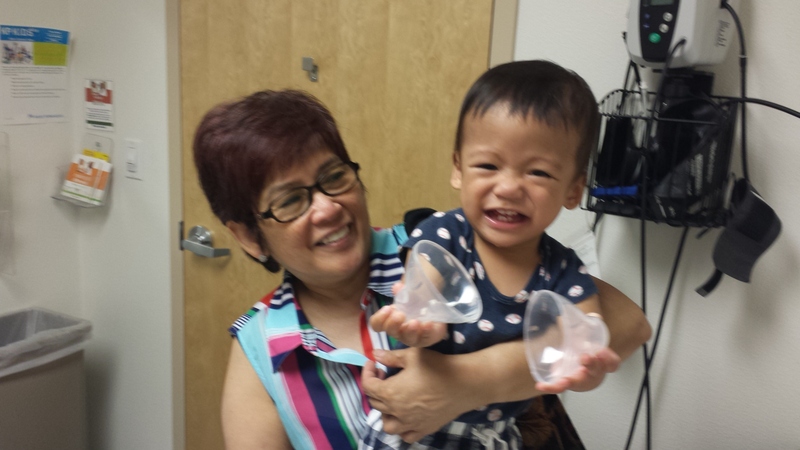 12 month check-up with Lola (hub’s mama). Chillin with our buddy, Zac! We got to get out of the house on our own! 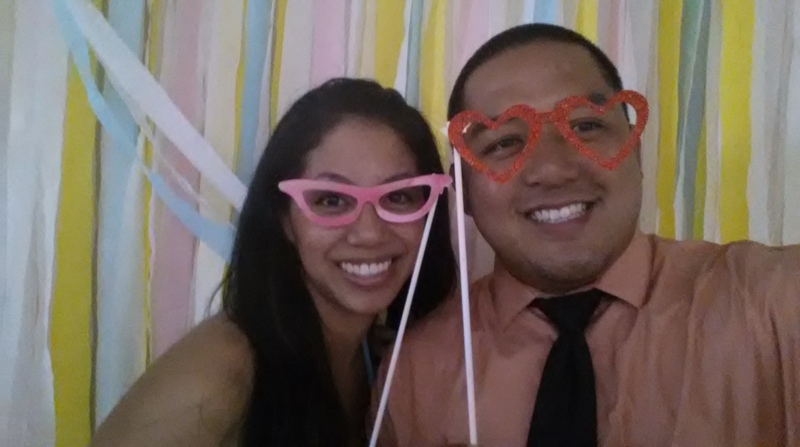 Attended a wonderful wedding ceremony and PAR-TAY, I mean reception. 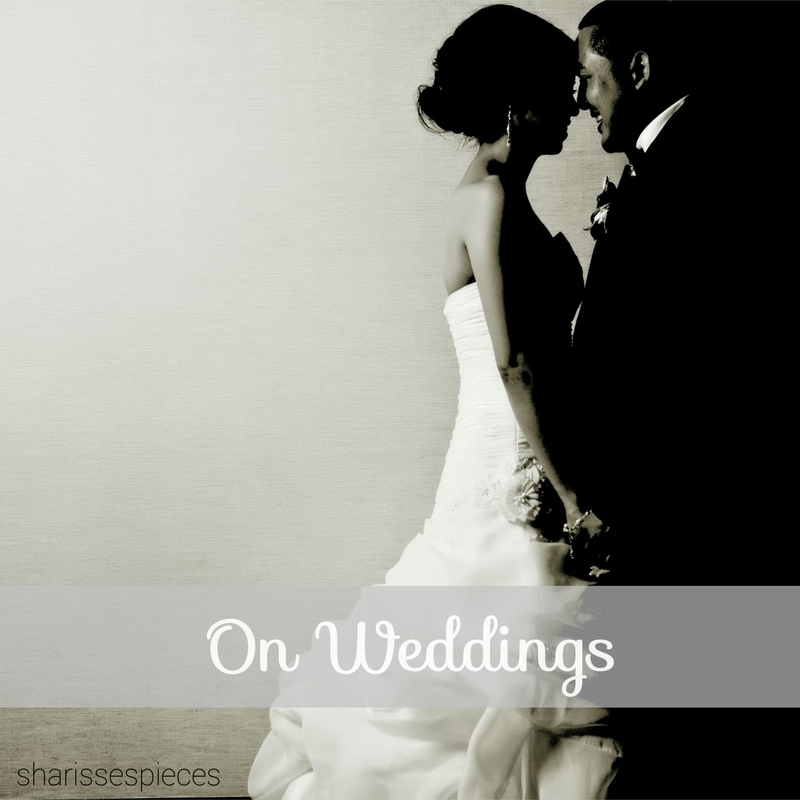 Congrats, Kendra & Jason! 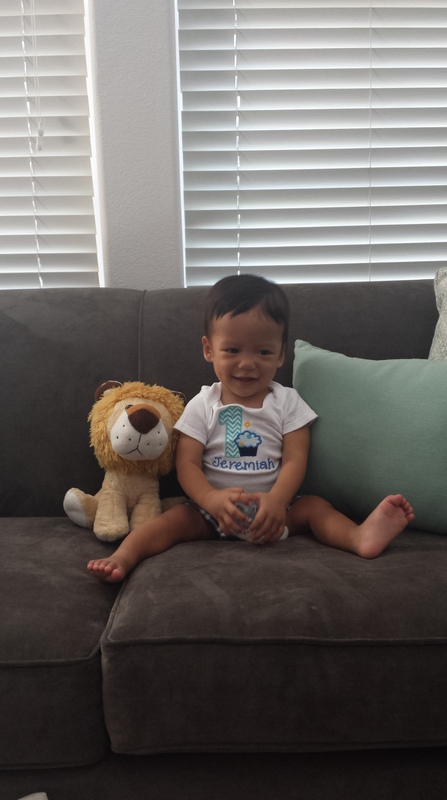 Packing food for… daycare! The boys are eating really well. 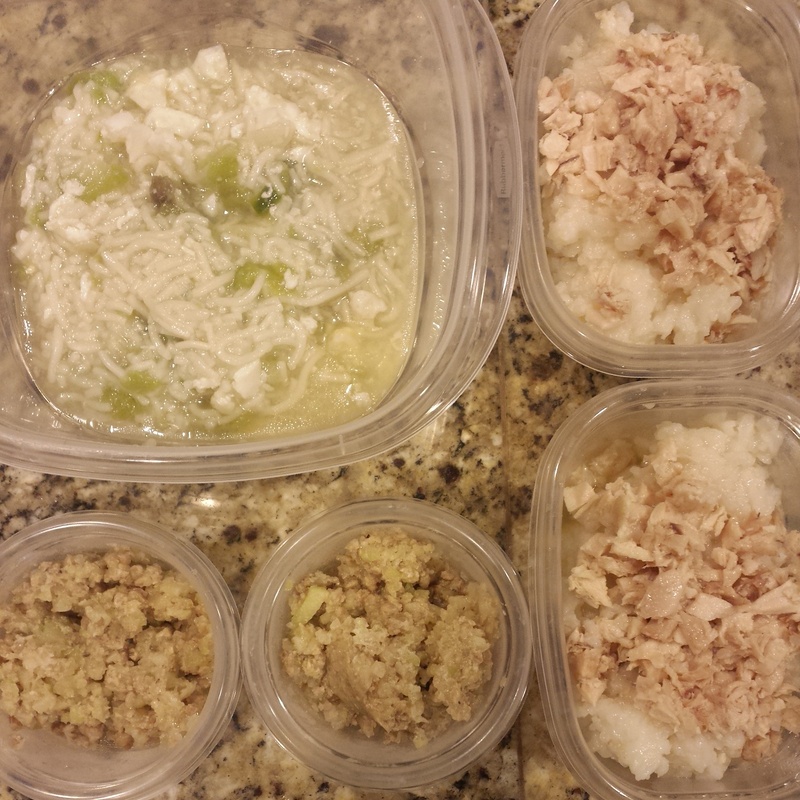 Here is miswa (hope I spelled that right), lugow, and ground pork w/ chayote. Yummy Filipino food from Lola! I plan to practice these recipes and share soon! Gotta build up that homemade baby food repertoire! 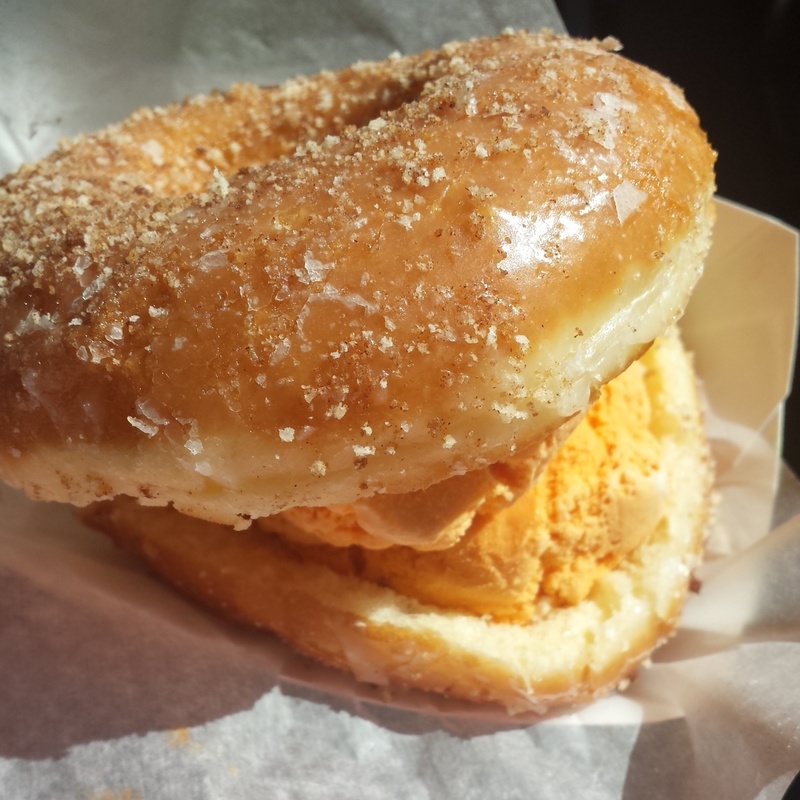 And… whatever this thing was, a donut with Thai tea ice cream. That’s all folks! 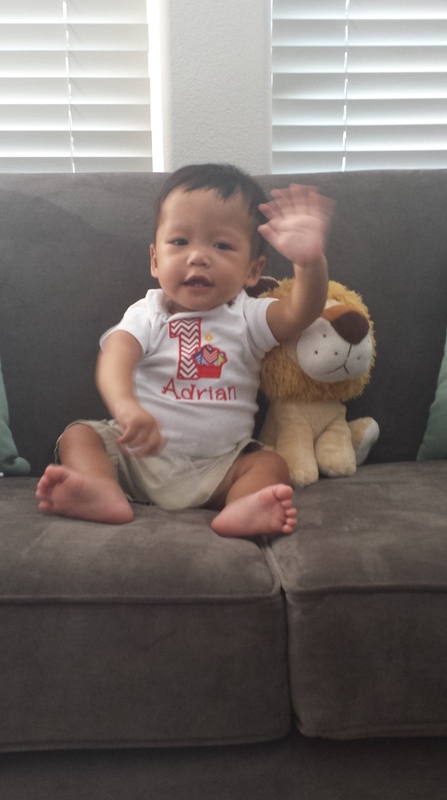 Crossing my fingers I get a post up this week on breastfeeding/pumping and the boys’ 1st birthday celebration! One year. 365 days. 525,600 minutes. How do you measure a year? (shoutout to my R.E.N.T. fans out there!) 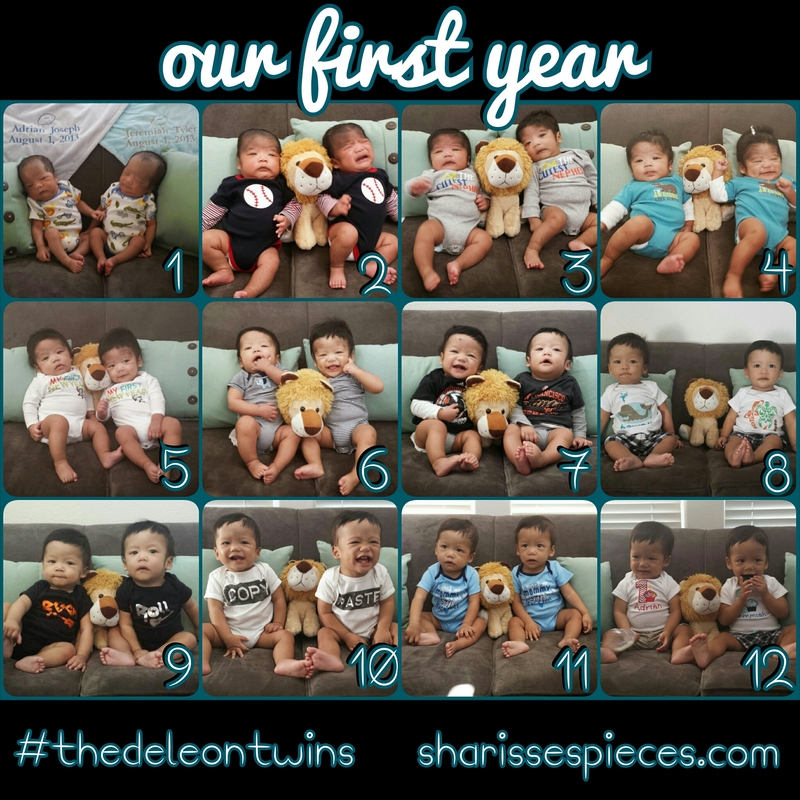 How do you measure a year with twin babies? Without having an accurate record count, I’d say 5,000 bottles, 4,300 diapers, 2,000 pumping sessions, 16,000 ounces of milk pumped, and who knows how much $$$ spent on baby STUFF. 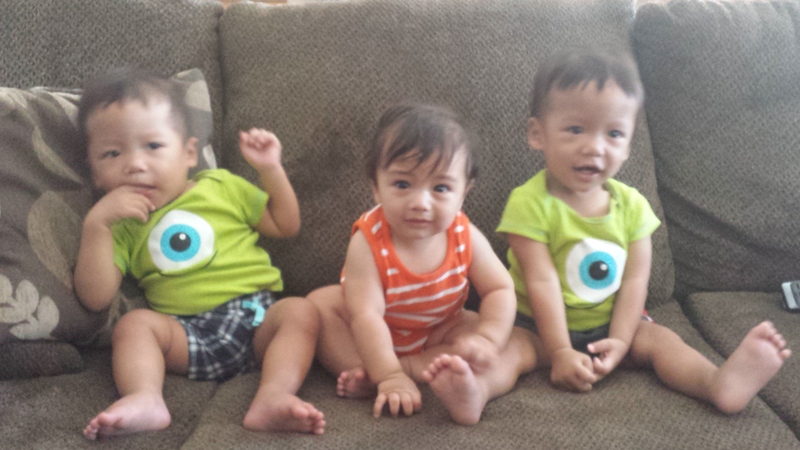 Would I call my babies priceless? Ehh… they are pretty dang expensive. Not only monetarily speaking, but they cost us sleepless nights, endless worries, immeasurable energy, countless drops of blood, sweat, and tears… Would I call my babies worth it? Is that even a question? 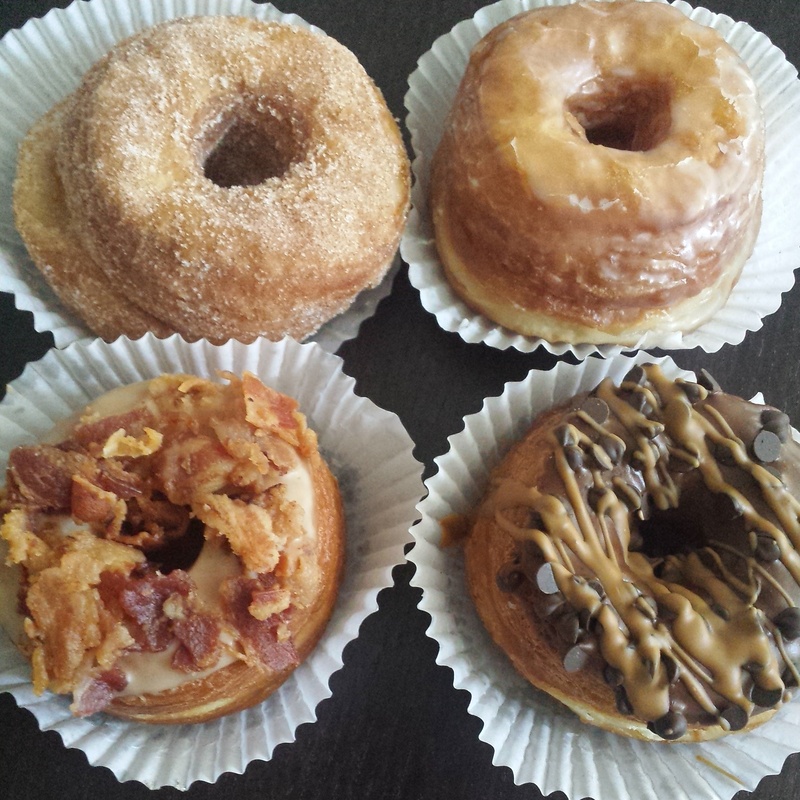 Without blinking an eye, of course they are worth it. They are worth more than life itself. 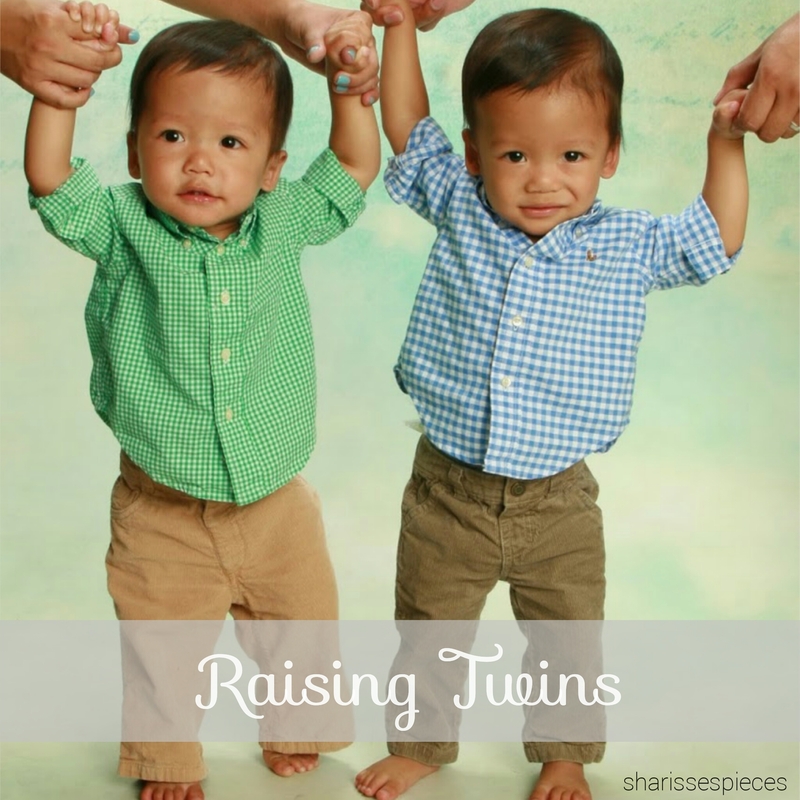 …And now they are ONE! We made it an entire year, just when I thought I’d never see the light at the end of the tunnel. Time to throw away the receipt and keep them forever! If we made it through the roughest part of their lives (relatively speaking), I can truly say we can make it through anything. Getting the nervous jitters. Nearly a year ago, we prayed and waited patiently for the boys to arrive. With each day that passed, I literally cried with joy knowing the boys were blessed with another chance to grow and “cook.” And then at 34 weeks and 5 days, they decided it was time to make their debut. This Friday, we’ll celebrate their first birthday. As much as it is a huge milestone for them, it is an even bigger celebration for us. Cheers not just to the joy, happiness, and laughter, but to all the pain, tears, frustration, challenge, exhaustion, and heartache we’ve endured. Here’s to going from surviving to thriving. It’s amazing how much can happen in a year. the day-to-day challenges of being a full-time worker outside of the home and having a “2nd job” when the babies get picked up from daycare and are with us the rest of the night. 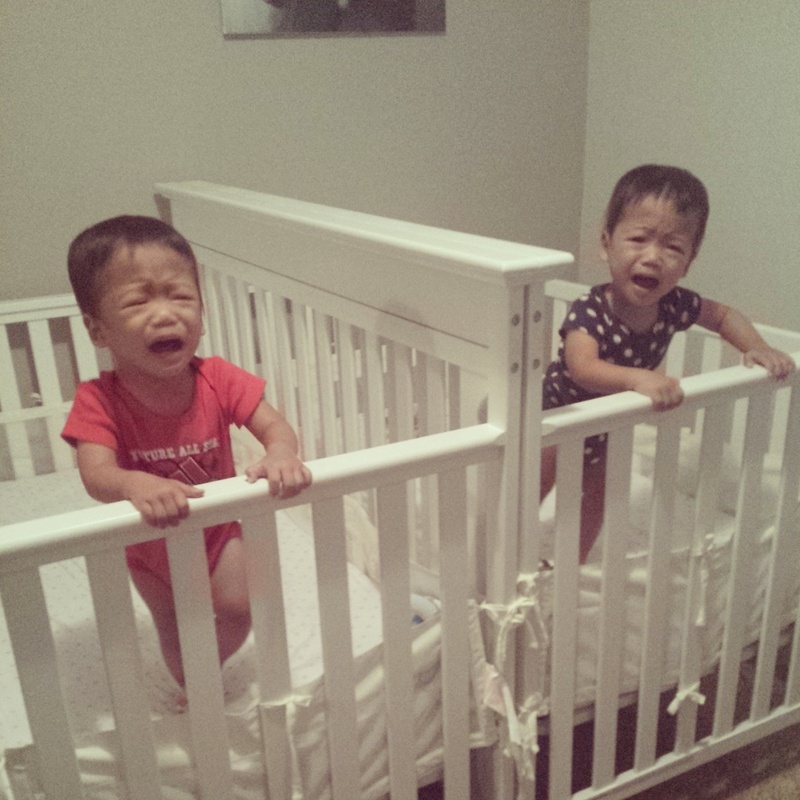 Alright, I’ll put away the violins and talk about what the babies are doing now! Be carried or given ANY kind of attention. He’s our new divo. Scream like a pterodactyl. He’s our Jerodactyl. Climb over anything in his way, boppy, pillow, toys, me. Read more monthly updates HERE! 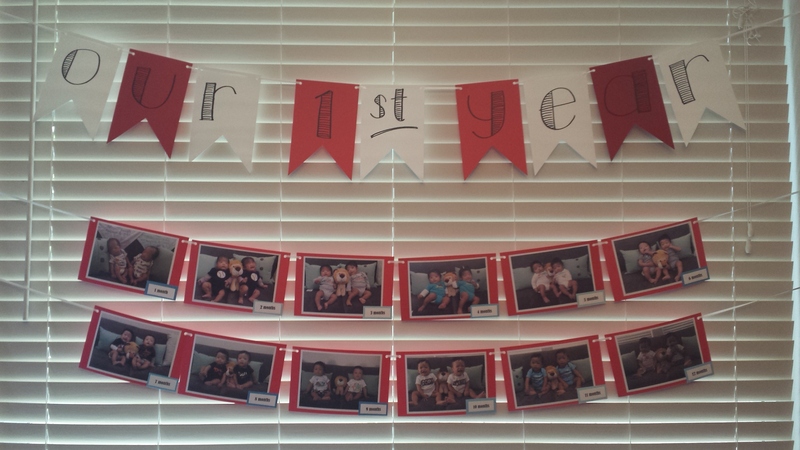 Boys’ first birthday festivities: Sneak peek! 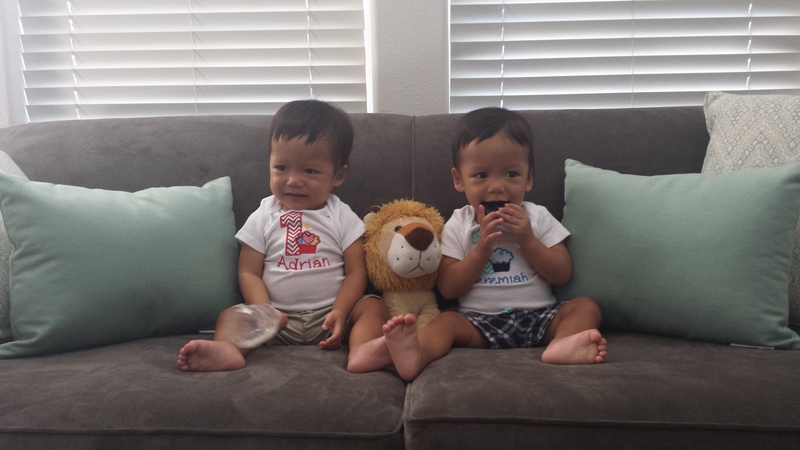 Celebrating their actual birthday on Friday, August 1st… supposedly National Twin Day?!?! Still looking for confirmation, but how cool would that be? 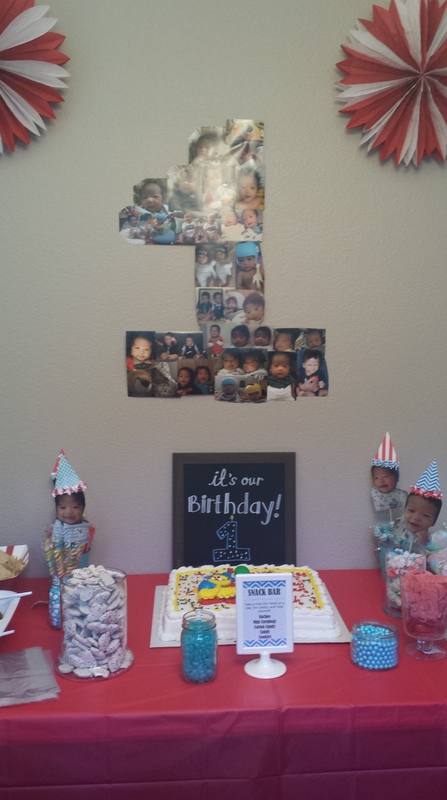 Decorations for their carnival-themed birthday! 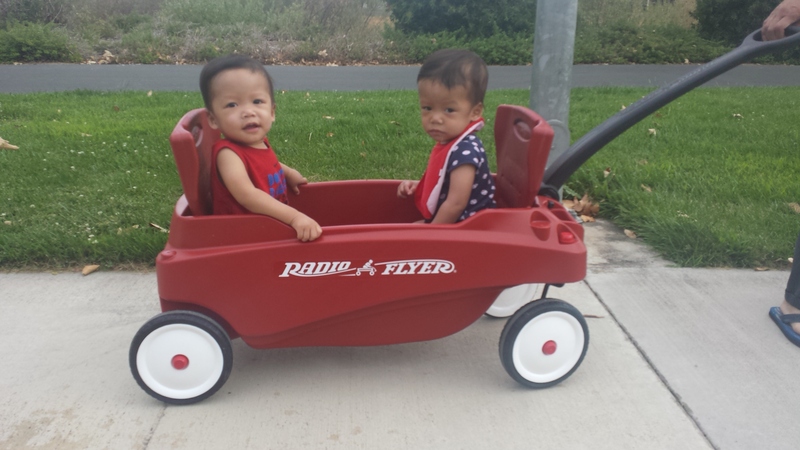 Couldn’t wait to take out their radio flyer, which was a gift from Jer Bear’s Ninang (Godmother) Marie, Ninong (Godfather) Ellis, Kuya Eli, & Kuya Ethan! I will update this post with an AWESOME video clip the hubs took of the boys enjoying their new wheels. Well, it’s been one heck of a ride. 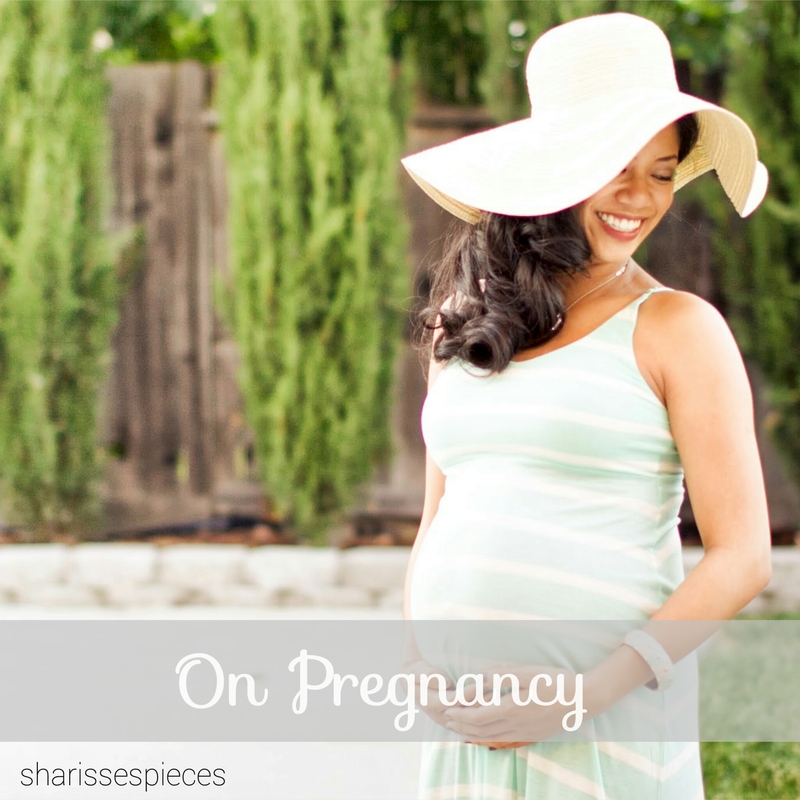 This past year (plus the duration of the pregnancy!) was a true roller coaster ride. 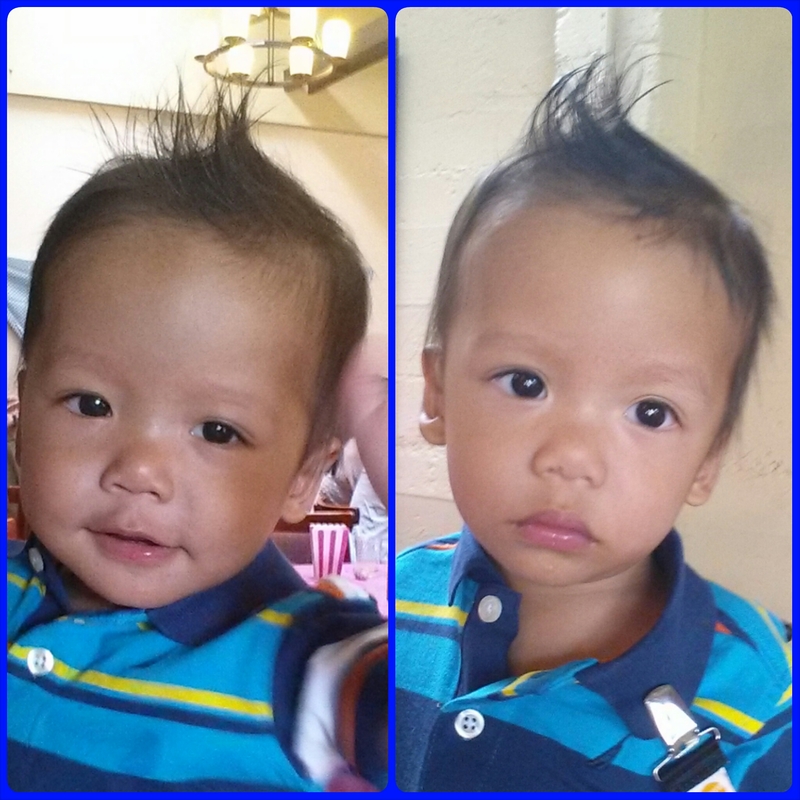 From here on out, I won’t be posting the “official” monthly updates, but I will certainly keep sharing tons of pictures and videos of the boys as they grow! Thanks for reading!